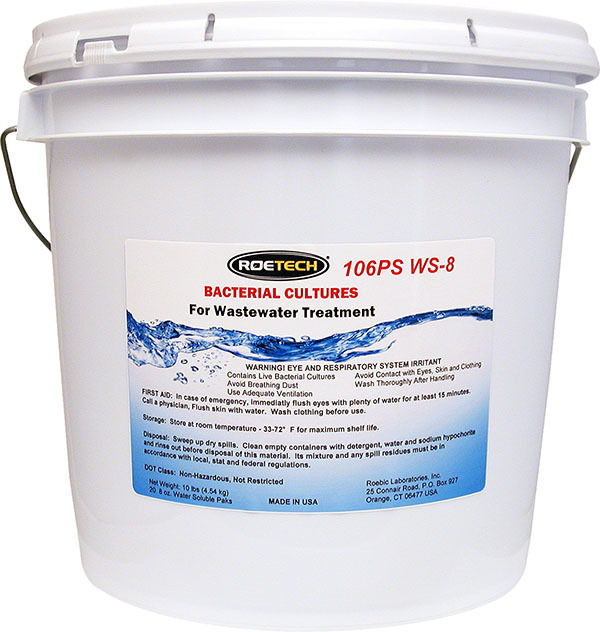 MSDS | RoeTech | We Make Water Clean. 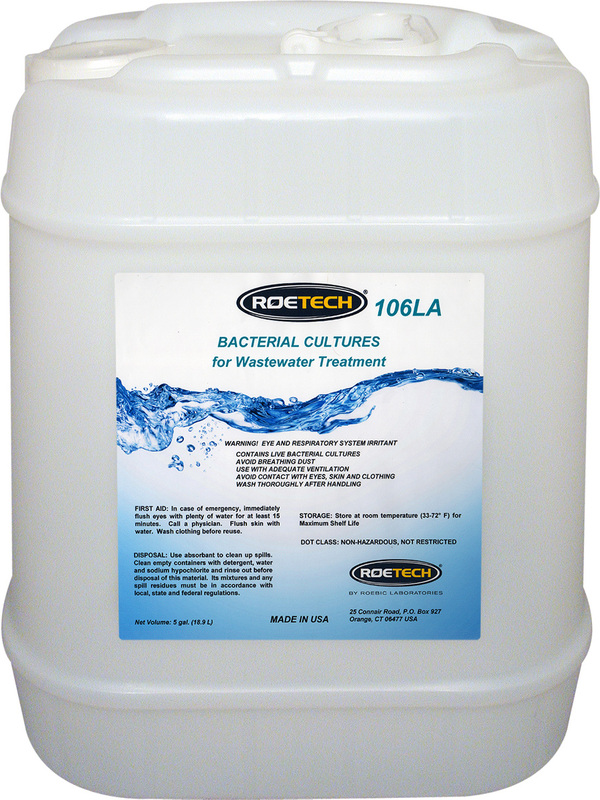 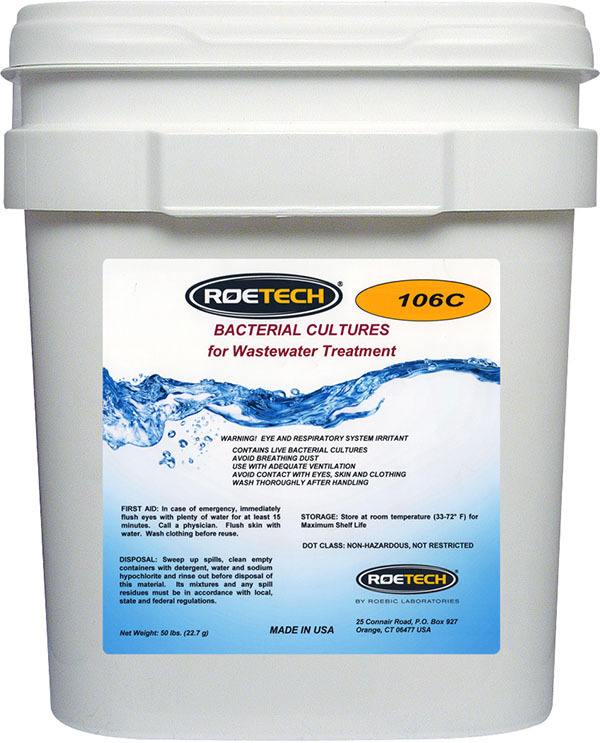 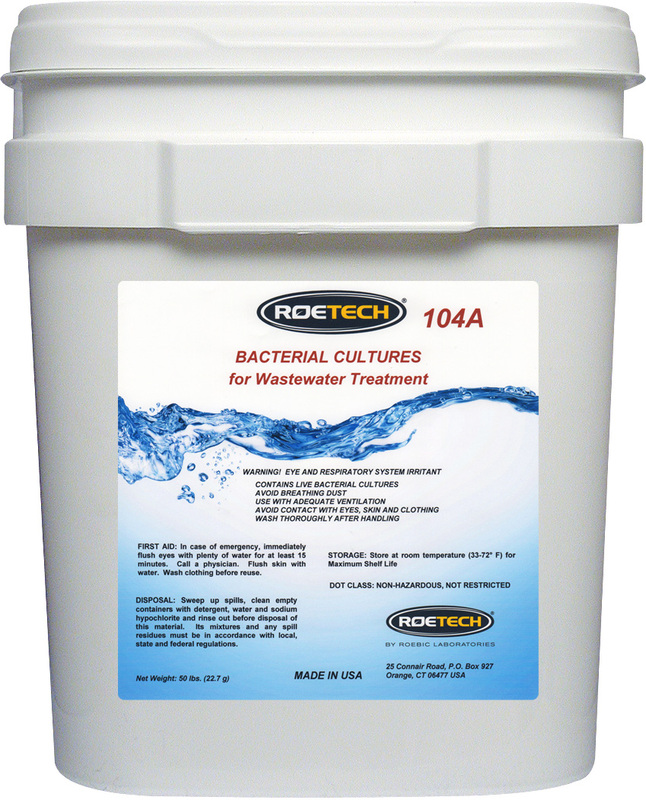 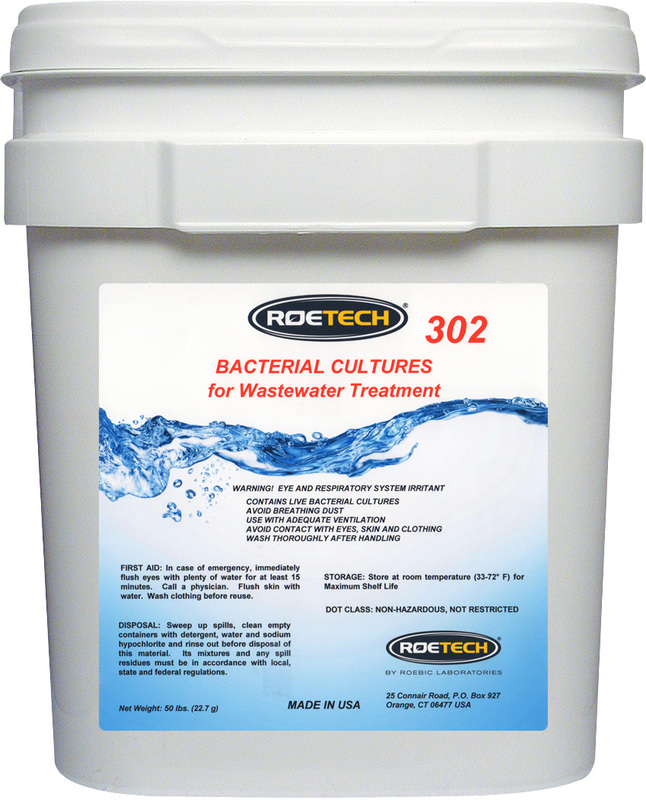 MSDS | RoeTech Bioaugmentation with Bacteria Cultures | We Make Water Clean. 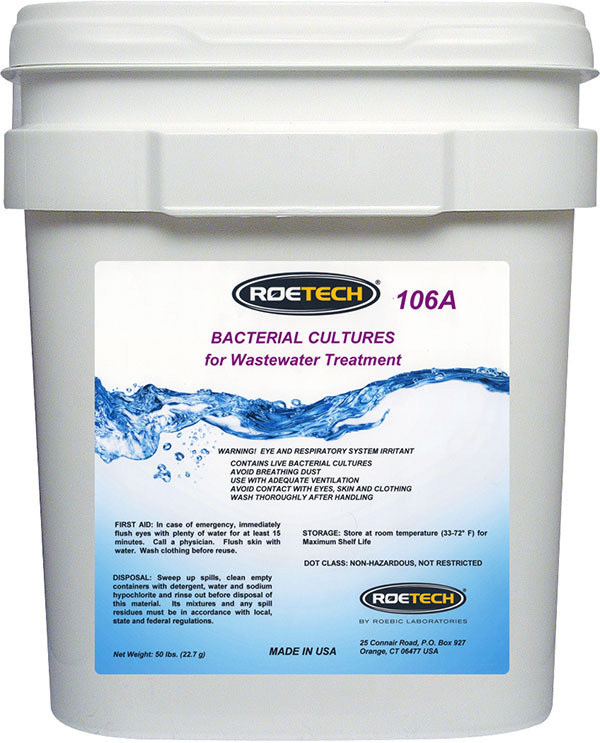 Right-click on the the text link (not the check box) below the product thumbnail, and save the link to your desired location. Check the box for each file you want to download, then click the "Bundle & Download" button at the bottom of this page. 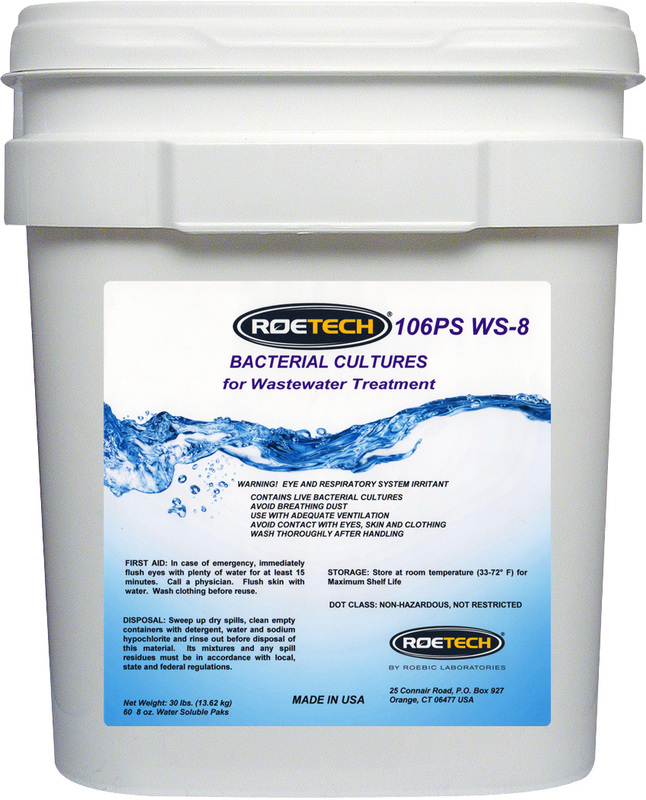 We will combine all of your selected files into one .ZIP file that you can then save to your computer. 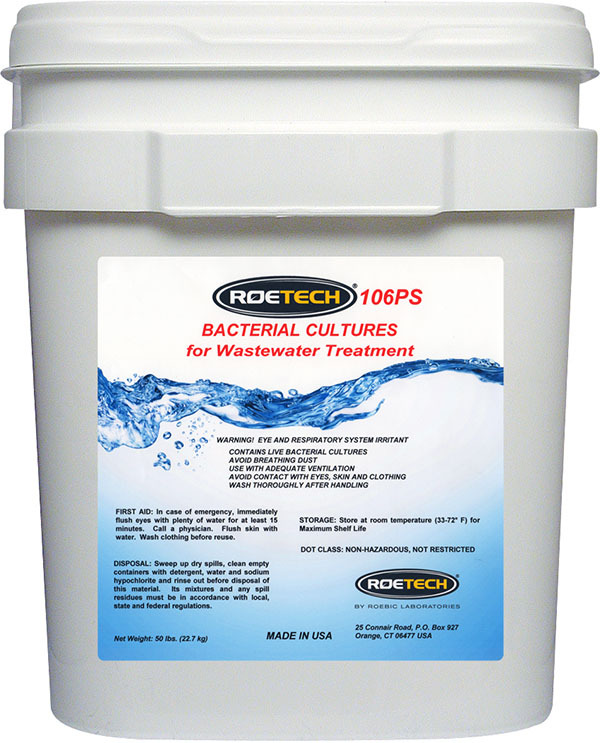 Use the 'Select/Deselect All' checkbox at the bottom of the page to download one bundled .ZIP file containing all of our images.